This year our annual meeting on Aug. 8 started with a cook out to let our volunteers and members of the public get to know each other a bit. It also helped us realize how much our combined efforts accomplish. The meeting featured some drawing prizes, great picnic basics and potluck offerings, and reports on key GHT projects. The gathering area by the river and at Juday Hall at Trees for Tomorrow provided the perfect setting on a perfect Northwoods evening. Key news included that we have over $170,000 available now to complete the Conover-Phelps Trail and that the River Trail Commission is helping move that project forward. Commission Chair Steve Favorite, Town of Cloverland, was with us to share his views of the project to connect Eagle River to the Heart of Vilas Trail System in St. Germain. Along with Cloverland, the Commission includes St. Germain and Eagle River. We also thanked Chris Brunner for her good work as treasurer and Brian Blank for his service as board member. Succeeding Chris is Mark Olson. 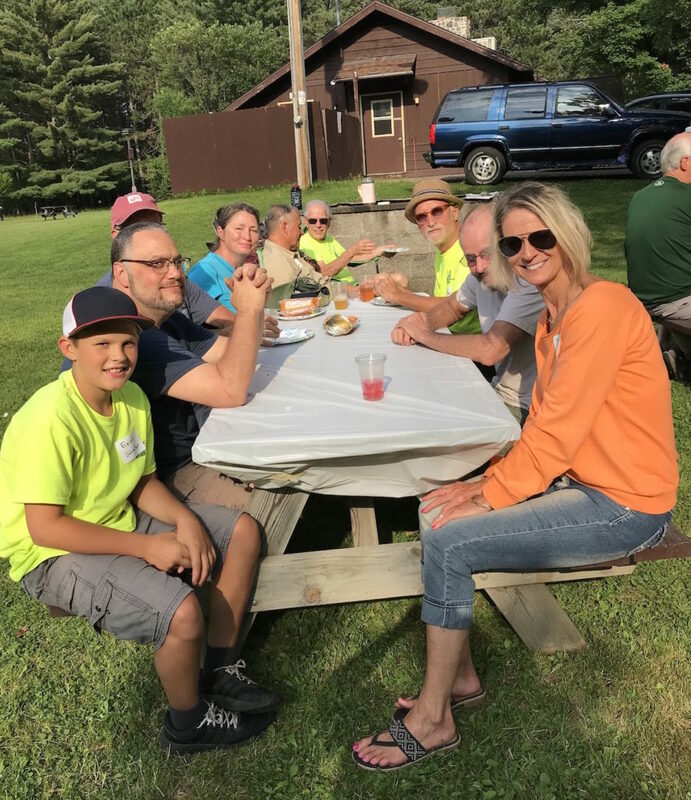 Mark served as treasurer of this year’s Don Gillum Memorial Bike/Hike and reported on the ways it was an inspiring success, including the event’s $6,000 profit which will be split between Relay for Life of the Northwoods and completion of the Conover-Phelps Trail. New to the board, Perry Pokrandt was elected to be a director as was Gary Meister. Not new to GHT, Gary helped found GHT and served as vice-president for 7 years. He’s been a key part of all the trail design and organizational work that GHT has done. Countywide planning was one other important topic covered. For reports on all this and more, get GHT’s 8th Annual Report. 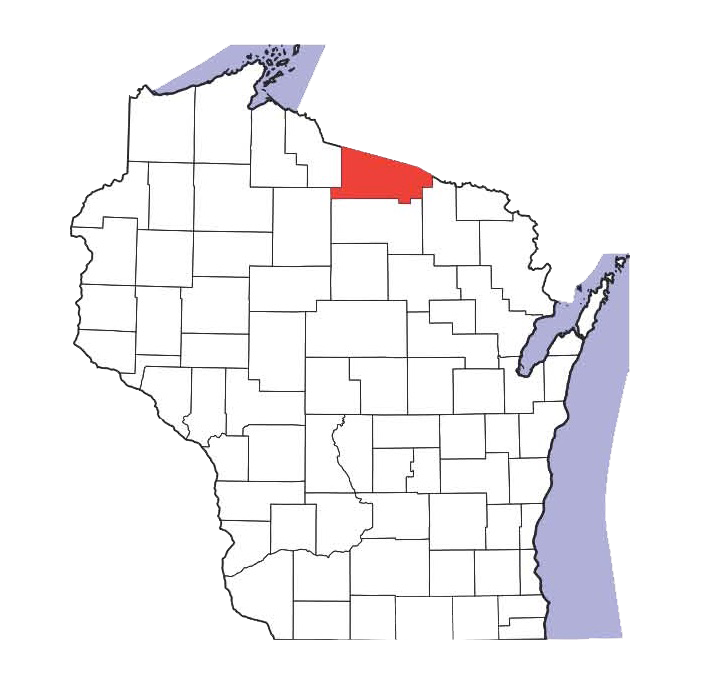 You can also get the results from this spring’s VCORP Survey conducted for the county by the North Central Wisconsin Regional Planning Commission. To get the draft of the Shared Use Study that the county had North Central prepare, email us at ghtrails@gmail.com.